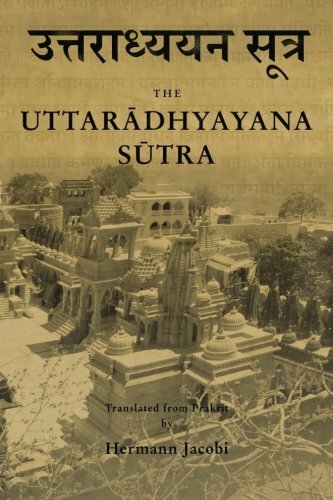 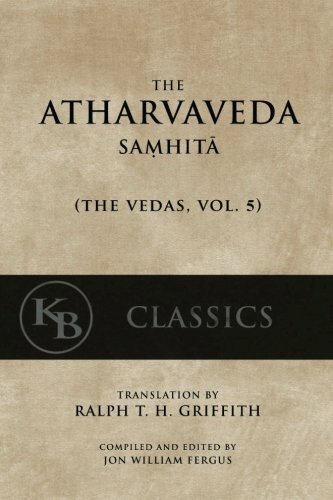 In this volume, Bhikshu Dharmamitra presents translations of three classic works on the bodhisattva vow (bodhicitta) authored by: The early Indian monastic eminence, Arya Nagarjuna (2nd c.); The Dhyana Master and Pureland Patriarch, Sheng’an Shixian (1686-1734); The Tang Dynasty literatus and prime minister, the Honorable Peixiu (797-870). 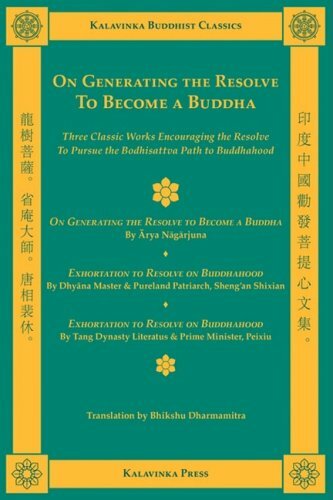 Given that the bodhisattva vow constitutes the very essence of the path to buddhahood, this text can be said to be dedicated to the most important topic in all of Mahayana Buddhism. 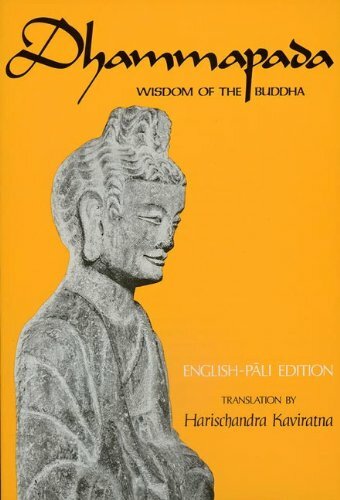 The translation and notes are by the American monk, Bhikshu Dharmamitra. 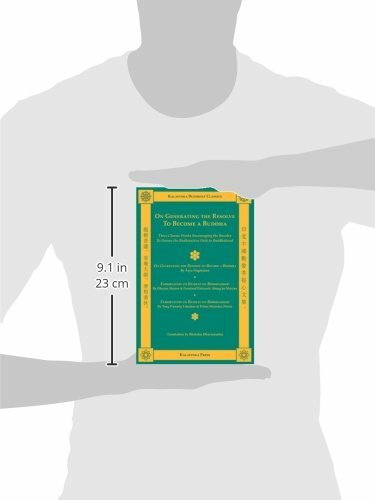 This volume includes text outlines and facing-page source text in both traditional and simplified scripts.